NETPark provides science, technology and engineering companies with world class combined laboratory, clean room and office space from the incubation needed in the embryonic stage of growth to the larger spaces needed by companies who are ready to prototype and scale up to manufacture on site. 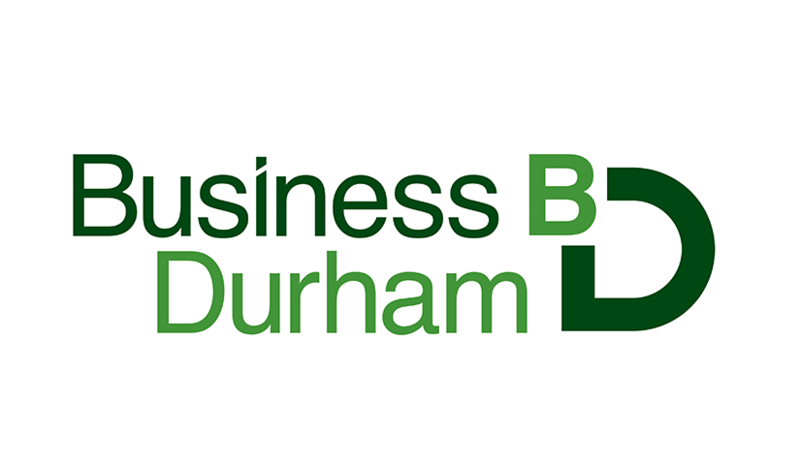 NETPark has a longstanding connection with CPI and Durham University, which support the growth and success of new technology businesses through spin-outs, licensing and incubation. We will help high-tech, high growth companies to achieve their full potential, through access to professional services, high-growth coaches, business mentors, knowledge transfer and partner organisations.